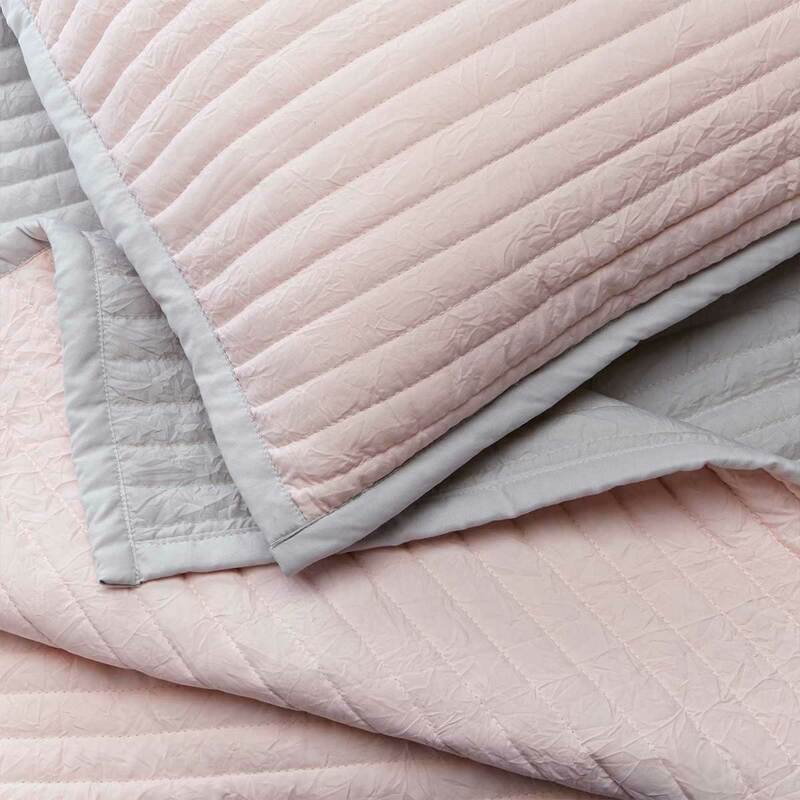 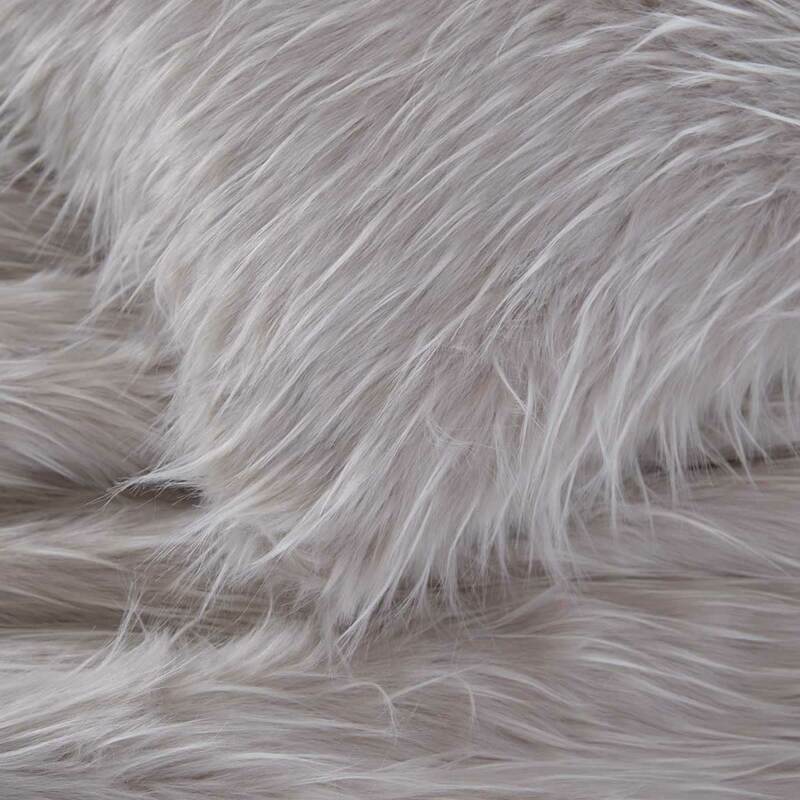 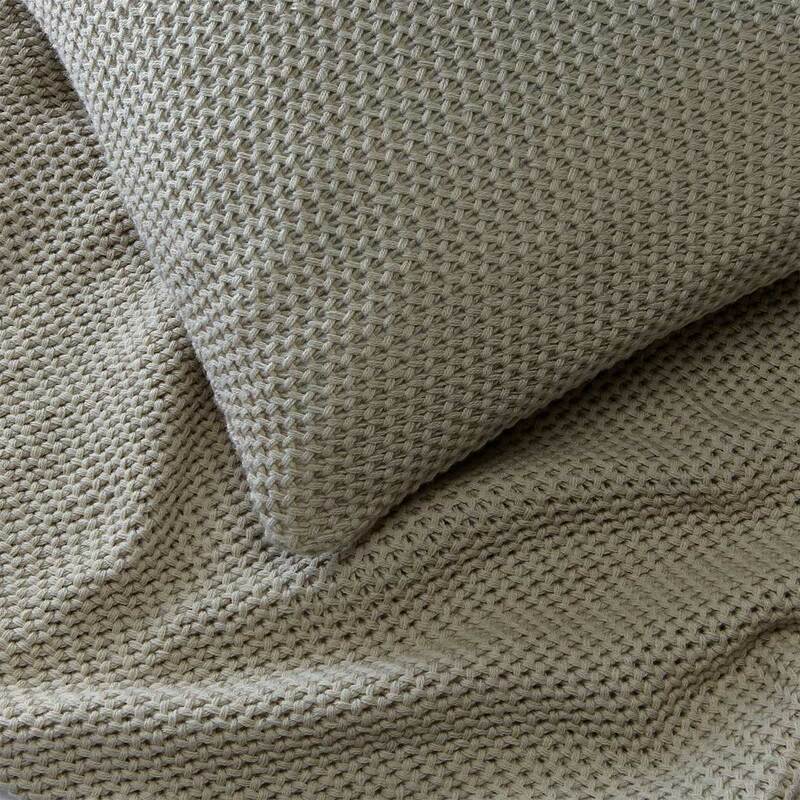 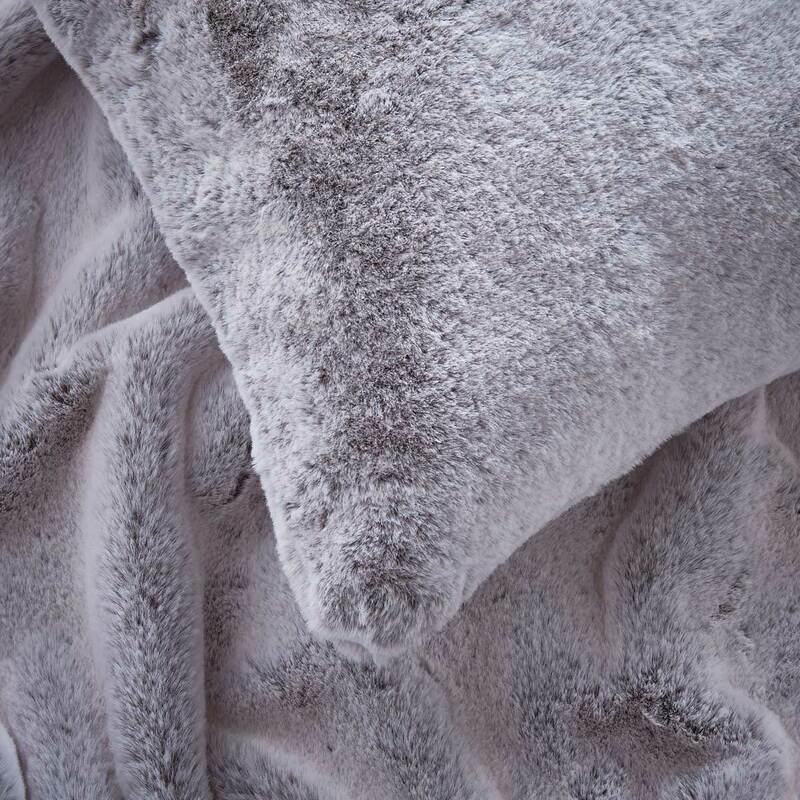 Complete the look of your bedroom with the DUSK range of luxury throws, bedspreads and decorative cushions. 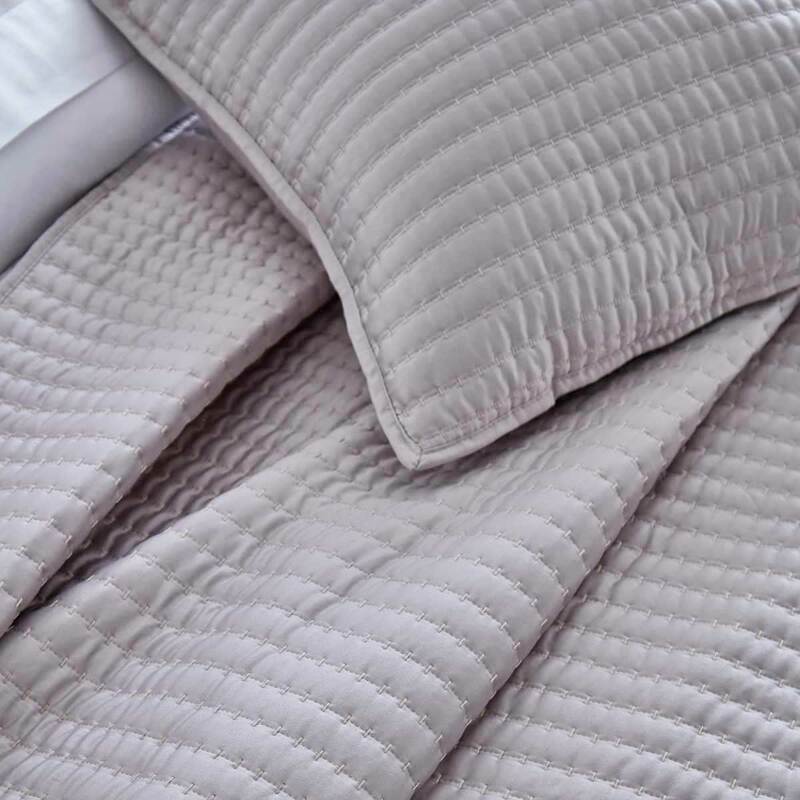 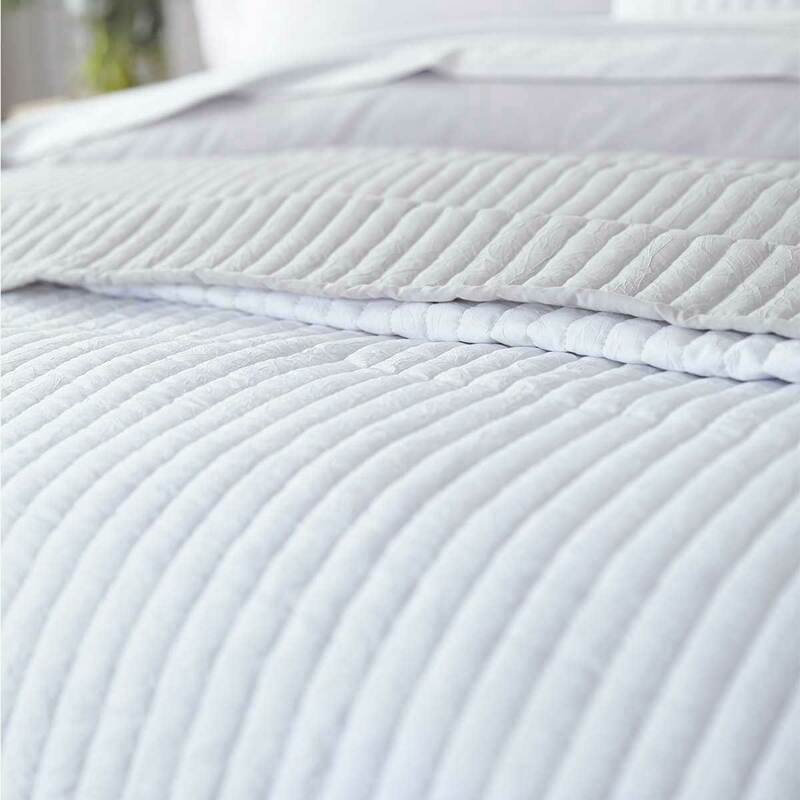 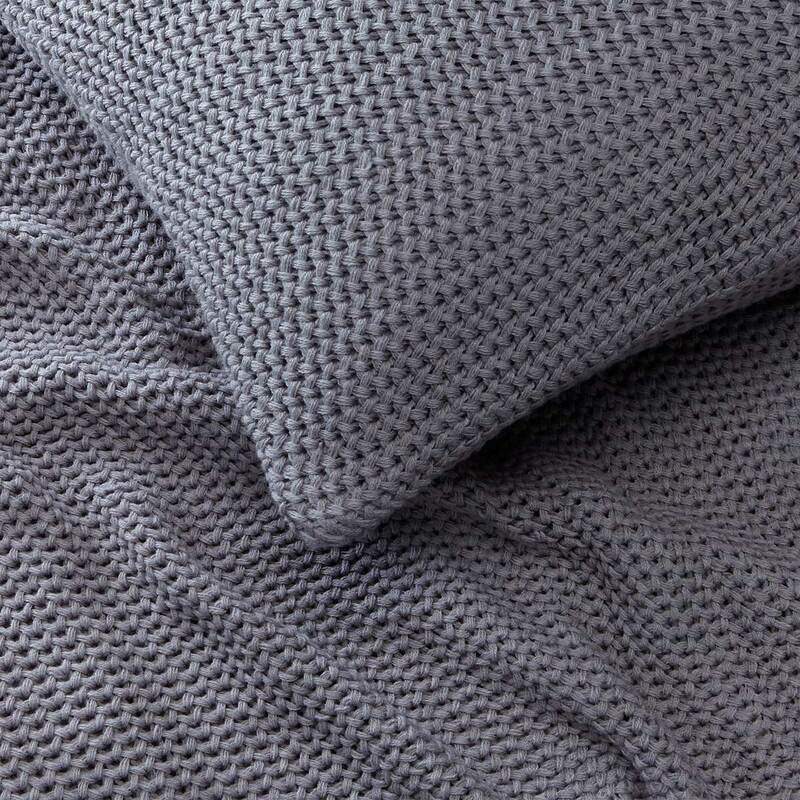 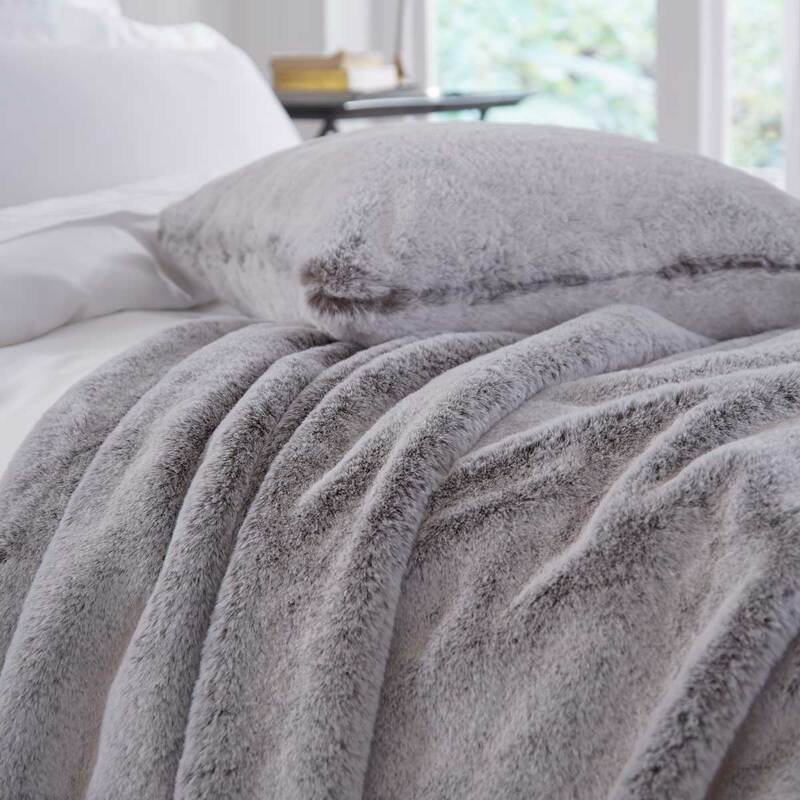 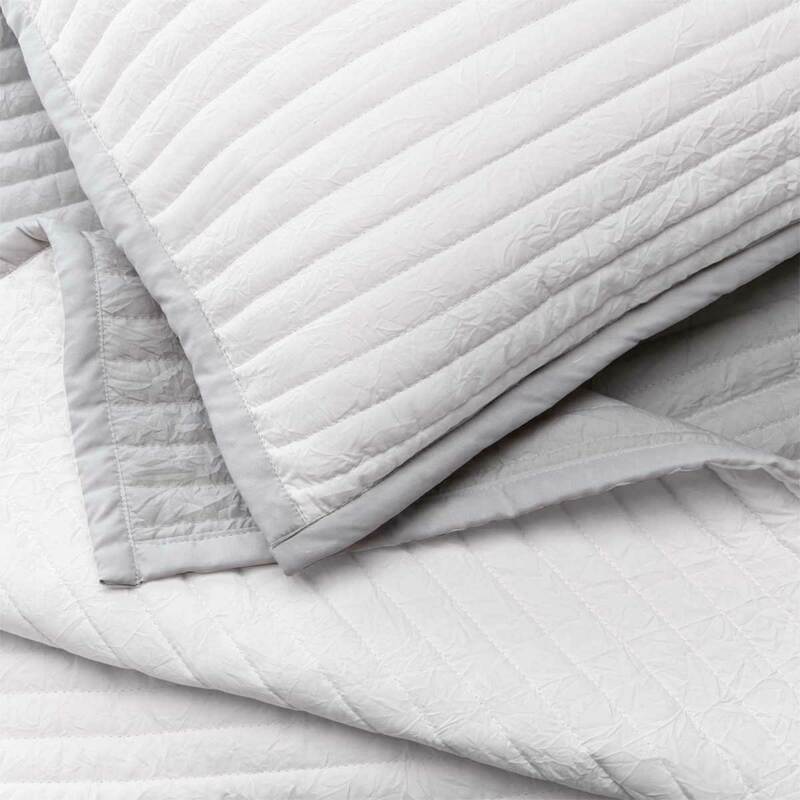 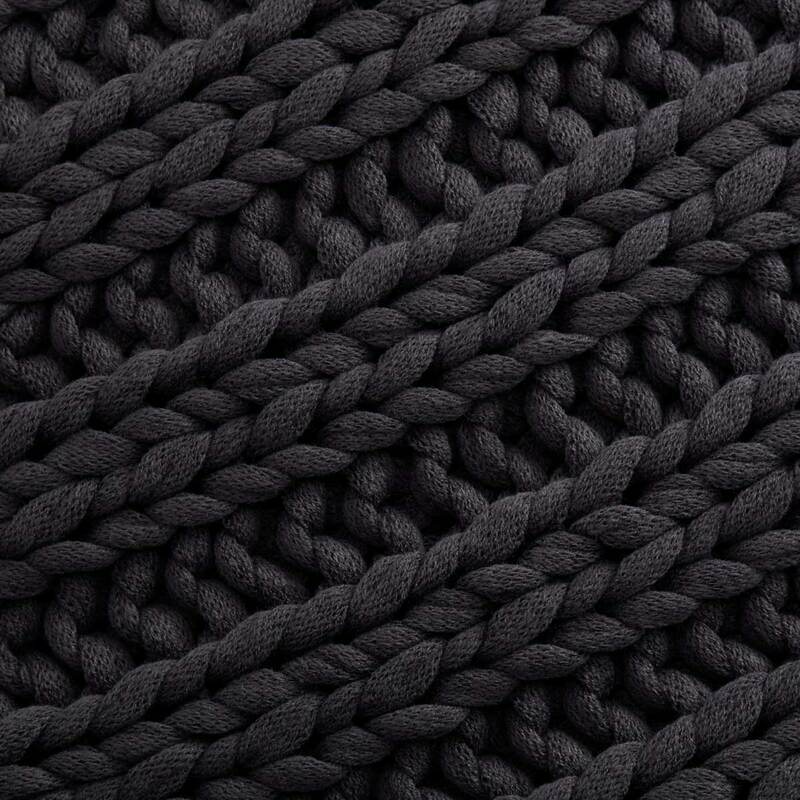 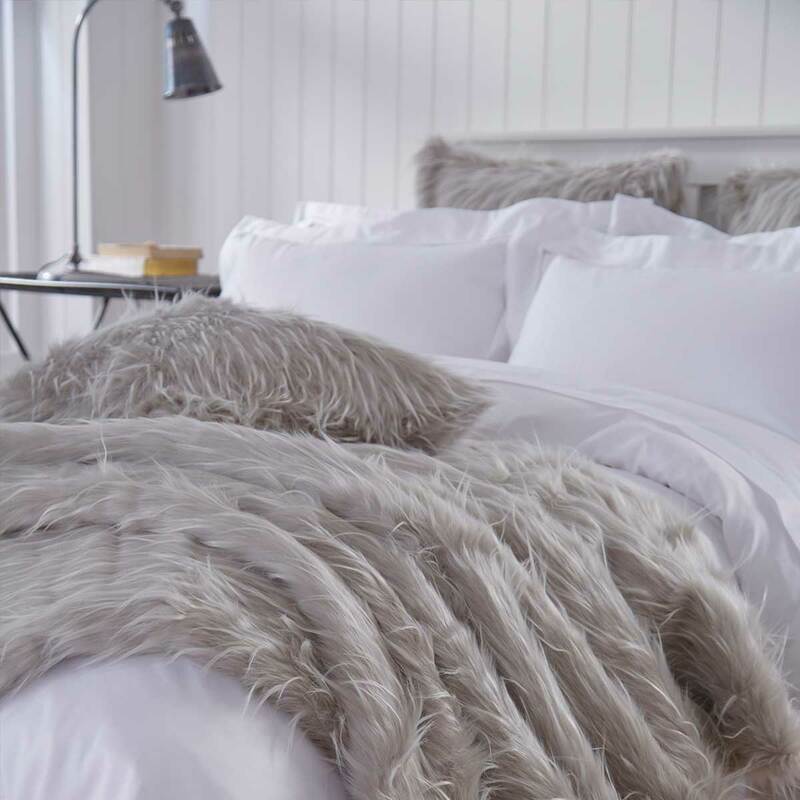 Designed by the DUSK team, our collection of throws and cushions will perfectly compliment the look of your luxury bedding, creating a hotel feel. 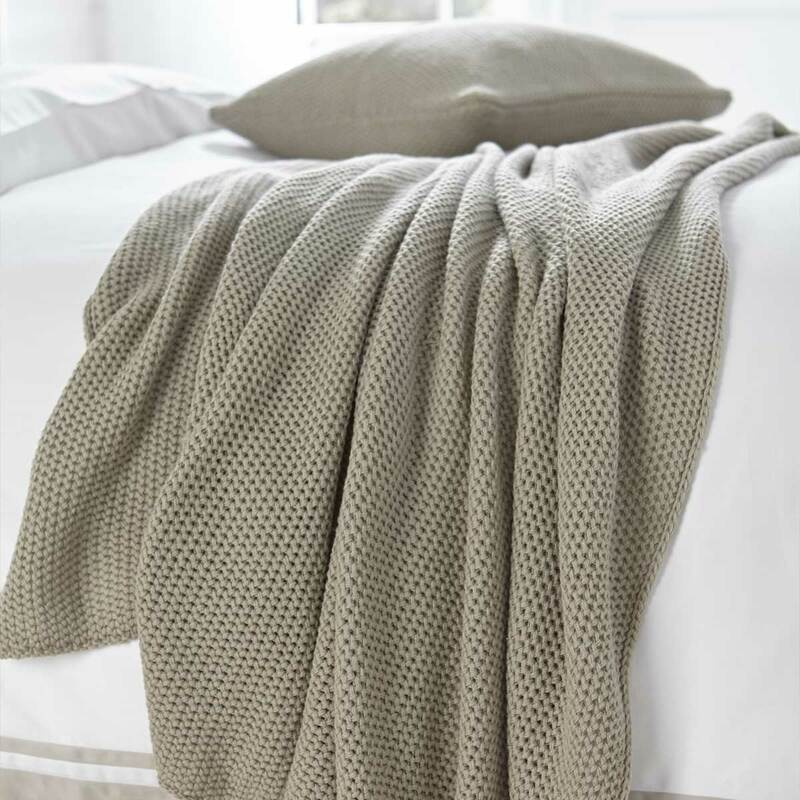 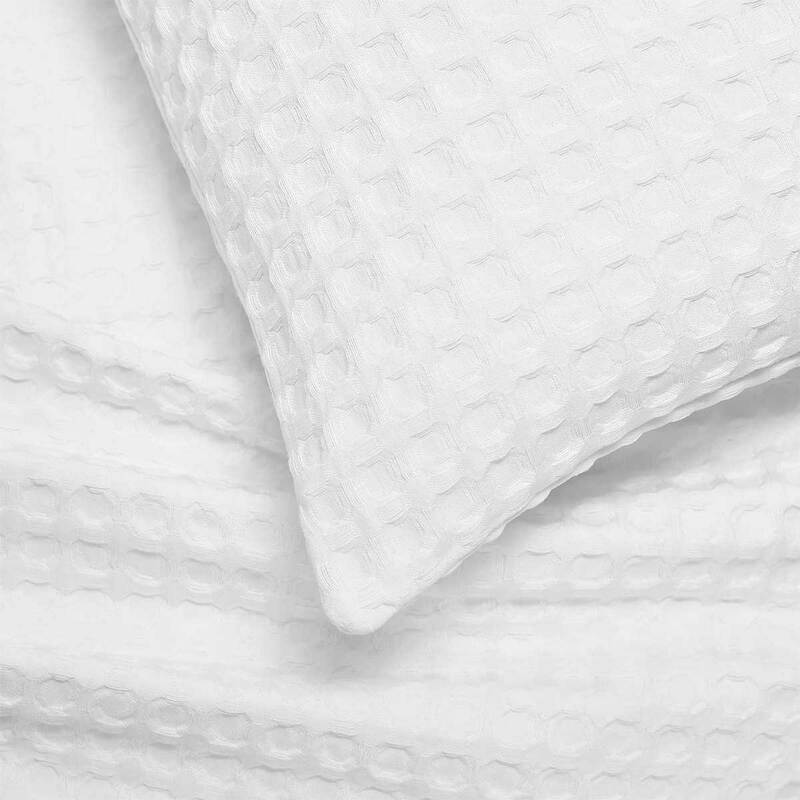 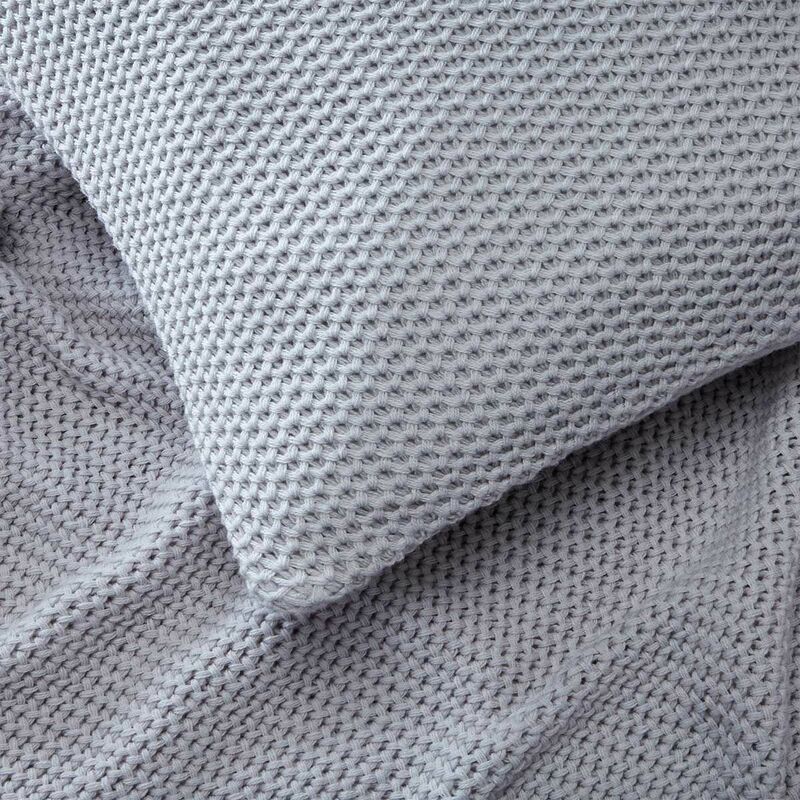 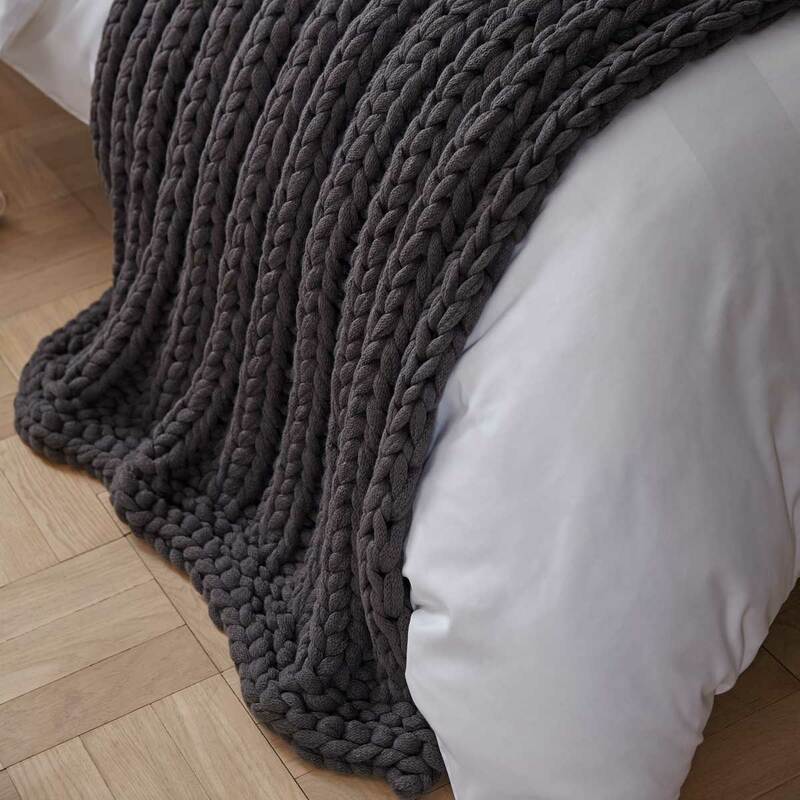 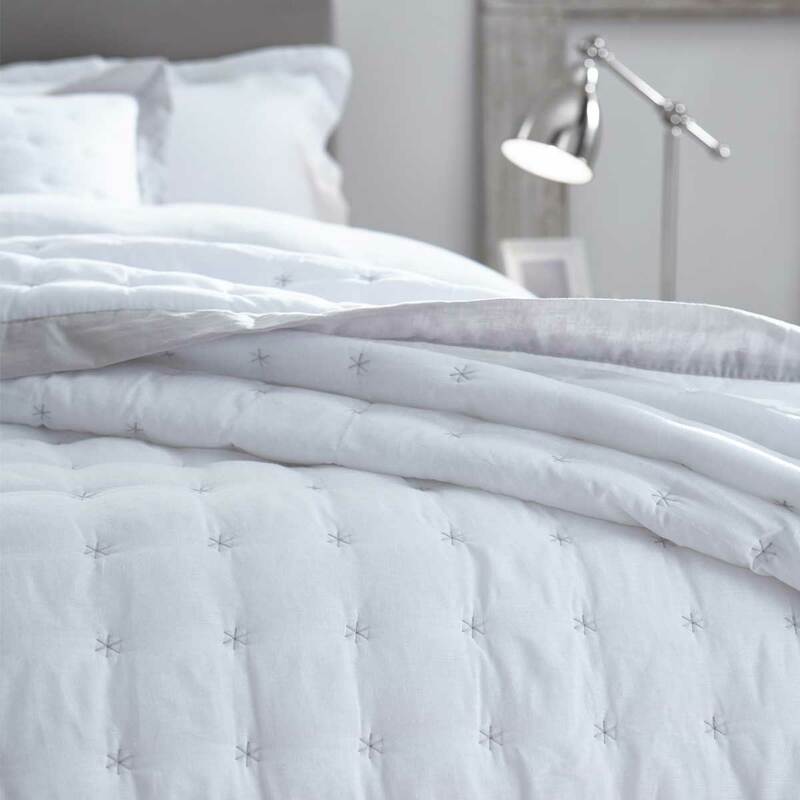 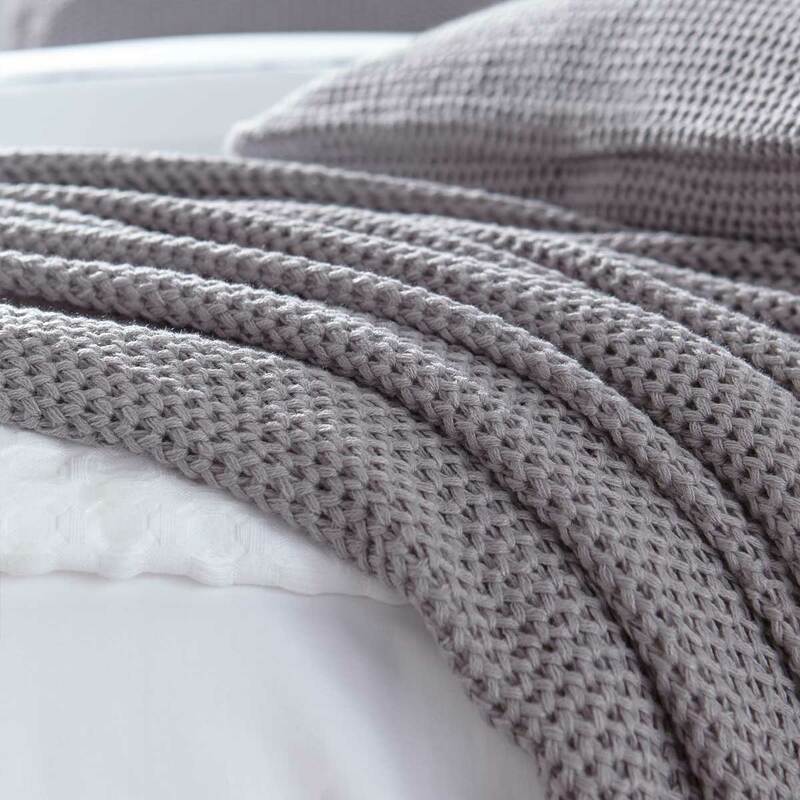 Choose from sumptuous soft cottons, chunky Scandinavian knits or simply white throws to add the finishing touch to your bedroom. 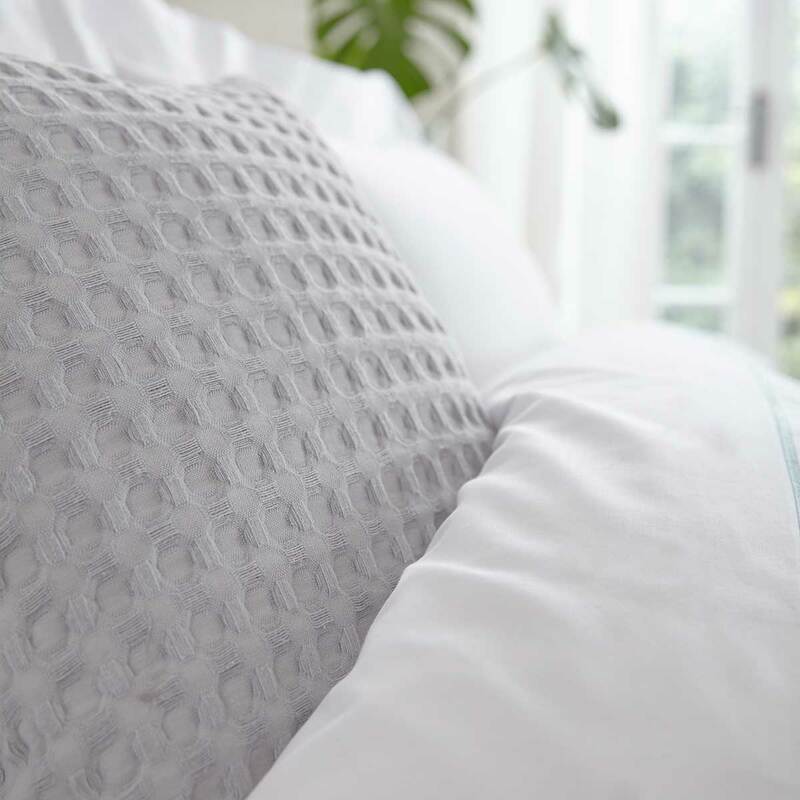 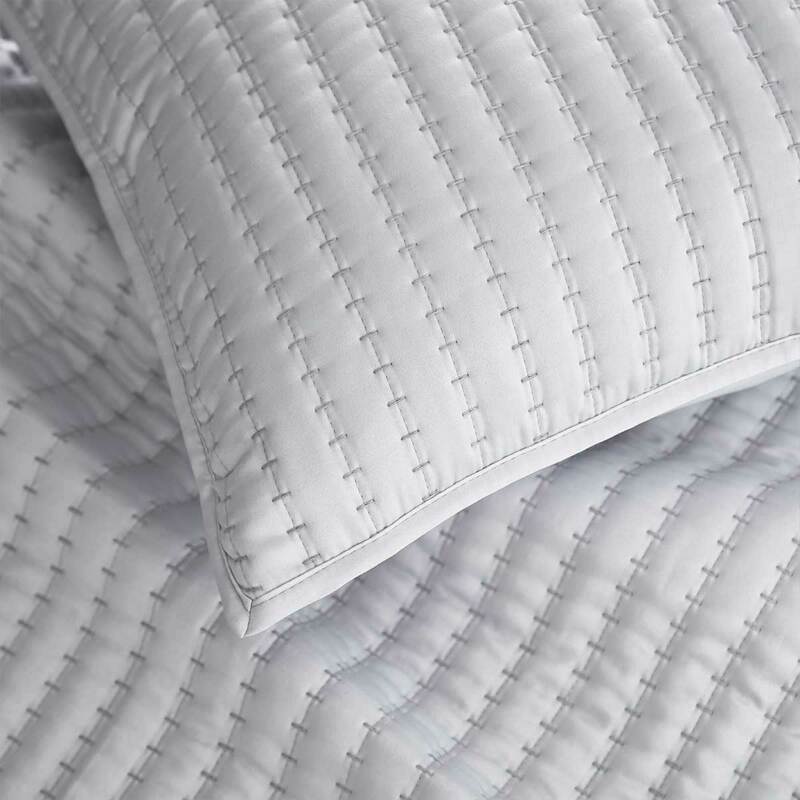 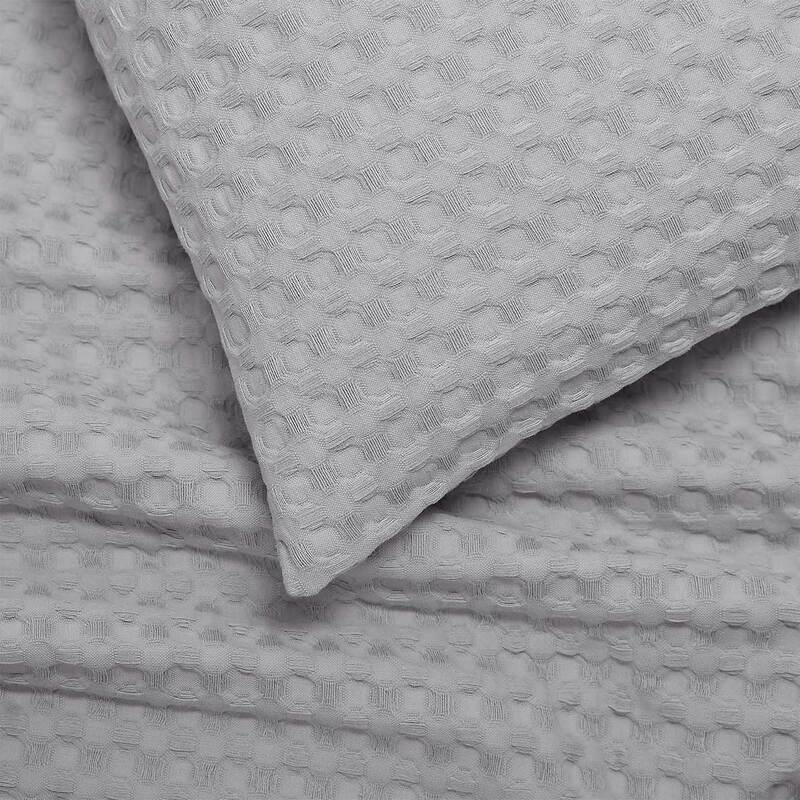 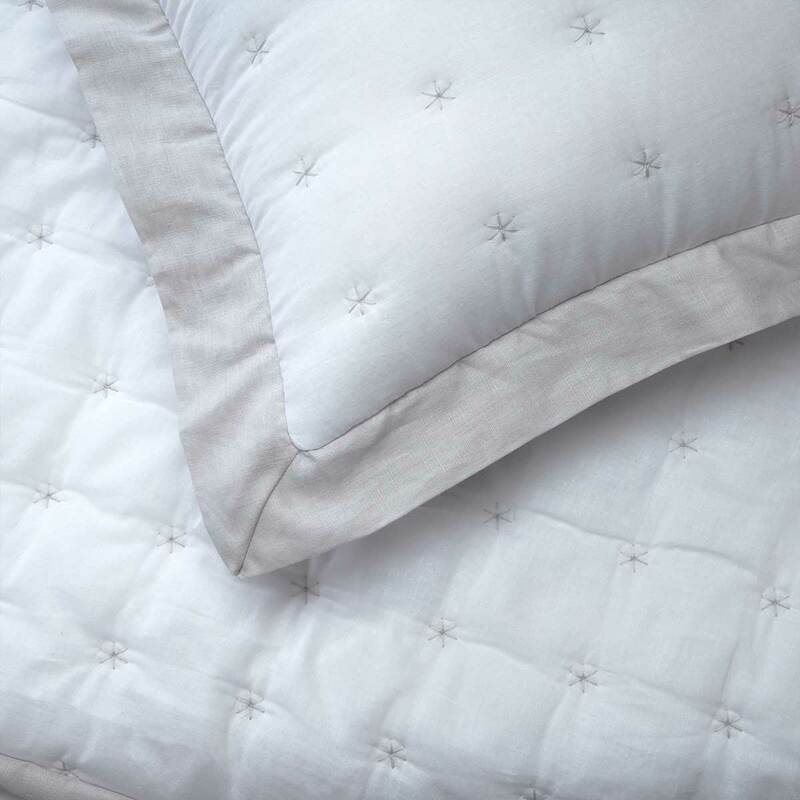 Add texture and colour for an instant refresh or style your bed for the season.